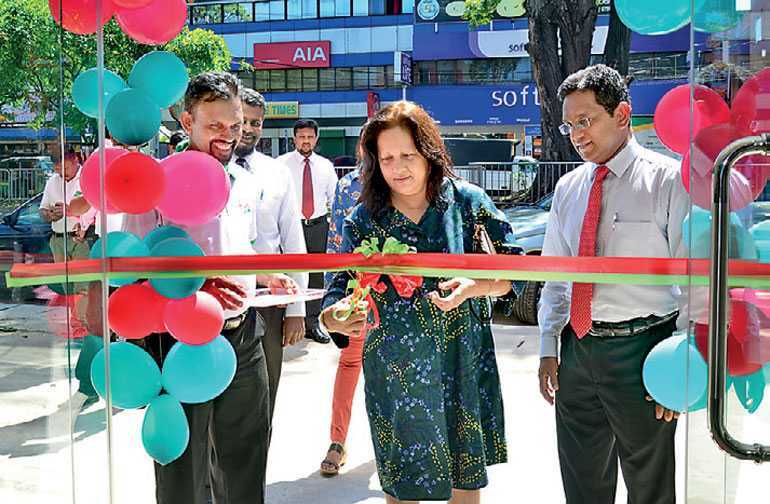 Hunter & Company PLC, the name synonyms with quality home and garden products, industrial and light engineering products and bicycles since 1911 has relocated its Moratuwa showroom to serve you better at No. 435, Galle Road, Rawathawatta, Moratuwa. Tel: 0112-647407. Hunters has a showroom and dealer network island wide, showcasing world renowned brands from reputed manufacturers worldwide. 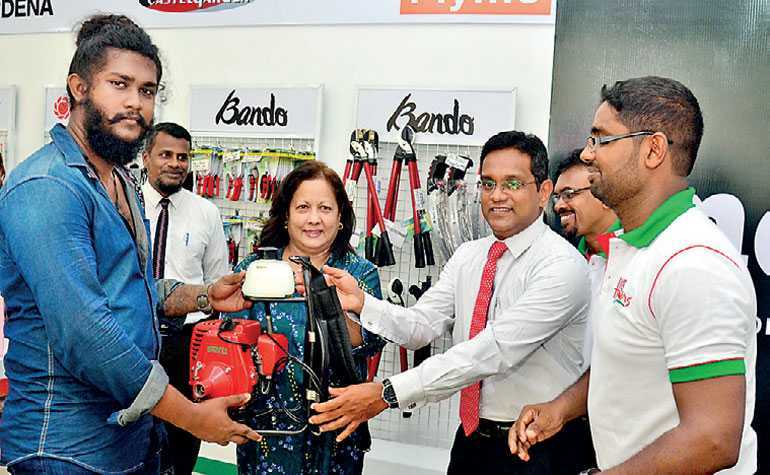 Hunters are the agents for internationally reputed brands in Sri Lanka, such as Gardena, Bando – Gardening Tool, Tower – Hot Water Showers, Atlantic – Hot Water Geyzers, Brabantia – Cloth Driers, Waste Paper Bins, Richardson Sheffield – Laser Knives, Alko, Flymo, Castel Garden – Lawnmowers, Metabo – Power Tools, Oleo Mac – Chain Saws & Brush Cutters, Cifarelli – Mist Blowers, Fasa – Pressure Washers, etc. Supported by an efficient after sales service and backed by a genuine warranty, you are rest assured of a hassle free shopping experience every time you purchase from Hunters.